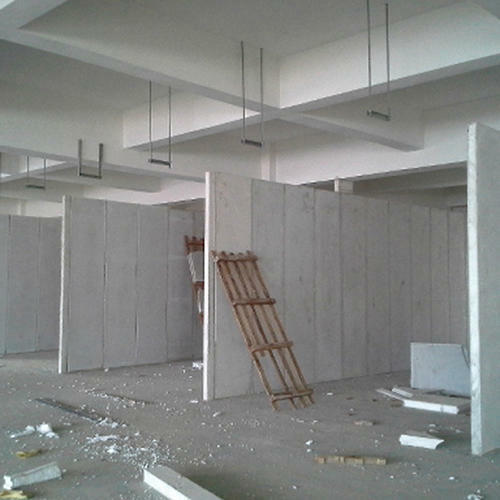 Leading Service Provider of cement based partition system from New Delhi. Cement Fibre sandwich panels for ready installation at site. Saving time and money.